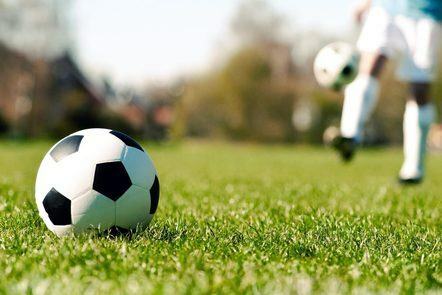 Former Premier League side Aston Villa lost their encounter against English Championship side Nottingham Forest 2-1 over the weekend, further denting their chances of regaining top flight status at the end of May. 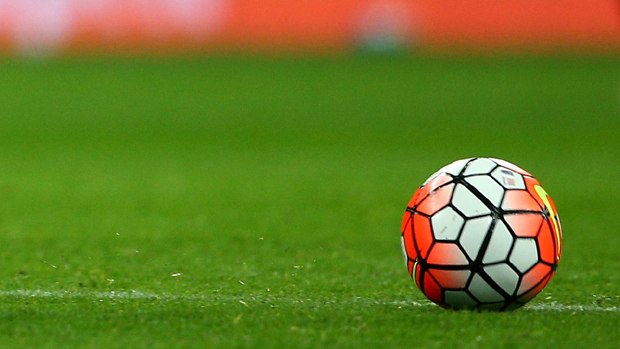 Villa took the lead first but lost their edge, losing to the hosts with ten men on the pitch. Jonathan Kodjia curled a shot into the home team’s net in the 19th minute. However, the home team ensured they did not end the half without equalizing the scoreline. Jamie Ward sent in a good effort that Villa shot stopper Sam Johnstone stopped but spilled allowing Britt Assombalonga tap in the equalizer three minutes from the end of the first half. Aston Villa’s form has dramatically improved after the appointment of Steve Bruce as the replacement for Roberto di Matteo. The former Hull City manager came to Villa Park after being out of the job since the start of the season. Bruce was the first candidate to replace di Matteo and it has not taken long for him to make an impact. The Championship outfit have been unbeaten since he came to the club in the recently registered a 1-1 draw with arch rivals Birmingham City at the St Andrews. Even though it is only a draw, it is a mightily important result for the team considering that it was against their rivals. One of the struggles for Villa continue to be defending as they have kept only one clean sheet in the last four games. Still, Gary Gardner is extremely happy with the team has been functioning in the last two matches. 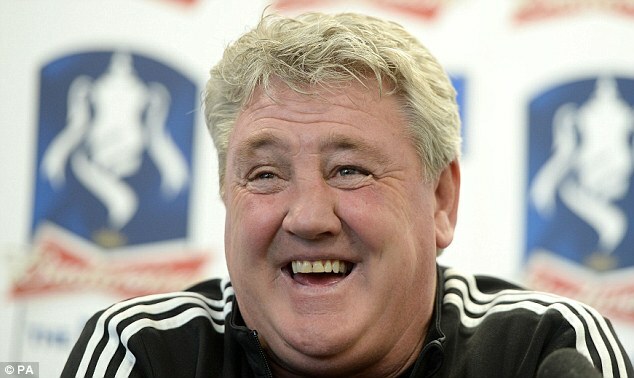 He says that Bruce gives a lot of confidence to the players which was simply not existent before. Gardner says that Bruce differentiates himself from the predecessor by instilling believe that wins will eventually come and that defeats are almost impossible. 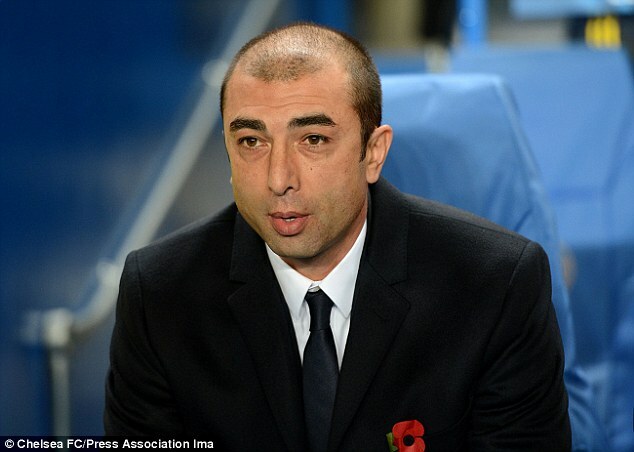 Aston Villa manager Roberto Di Matteo has stated that his club is on the right track and that they are improving. He was speaking after the match that saw Aston Villa earn a draw against Derby County. He said that he was pleased with the performance and that it is never easy to play away from home. He admitted that Derby County is a good team and that not many teams will earn a point there. He said that with a bit of luck they could have earned a victory, but he is pleased with the point.